Our in-house boarding features a non-smoking environment with many dedicated areas/options for the dogs. We offer a safe and positive environment. We have a large fenced backyard for plenty of outdoor play, and a nice and friendly neighborhood for daily walks. 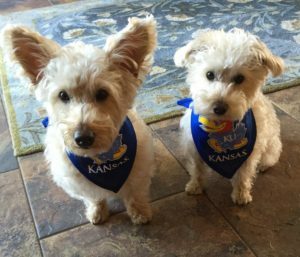 Services include daily walks, play time in the backyard, personal and professional attention to your pets while they are in our home. While in our care we will send daily updates, photos and videos so that you know how your pet is adjusting to their environment. We accept all sizes of dogs, ranging from small to giant, and all ages, ranging from less than one year to seniors. Puppies less than eight months old will be charged an additional fee. At Maya’s Stay and Play, we understand the special needs of rescue and older dogs. Between us we have 33 years of experience owning and caring for dogs. You can rely on us to follow your directions in regard to feeding schedules, and administering oral or injection medications, if needed. Creature comforts include extra beds, toys, leashes and so forth. 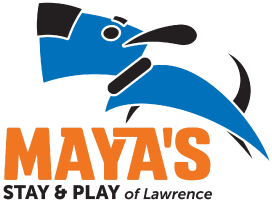 Drop off a.m. or early p.m. Pickup any time before 8 p.m.
Maya’s Stay and Play offers overnight care in your home. For those dogs and owners who are more comfortable with leaving your dogs in their home environment, this option may be for you. Also, if the home boarding option is full, this may be an alternate to explore. While our staff are in your home you can expect your dog will get plenty of attention, play time and daily walks. We will send photos and/or videos so you know how your pet is doing while you are away. At no extra charge, we would be happy to pick up your newspapers and mail, water your plants. We would also be glad at a very small fee to take care of any cats or small birds. We need the completed forms with all details before boarding. Please download or print the form. Q: What should I bring when I drop off my dog? A: Enough dog food for the entire trip as switching foods can be hard on your dog’s tummy. Collar with tags, a leash, any medicine the dog may require. You may also want to bring the dog’s bed or blanket or shirt that smells like you. If there is a toy your dog really loves you may want to leave it at home so it doesn’t become community property with the other boarders. Q: What is a custom quote? A: We can offer owner’s a custom quote based on your unique situation. 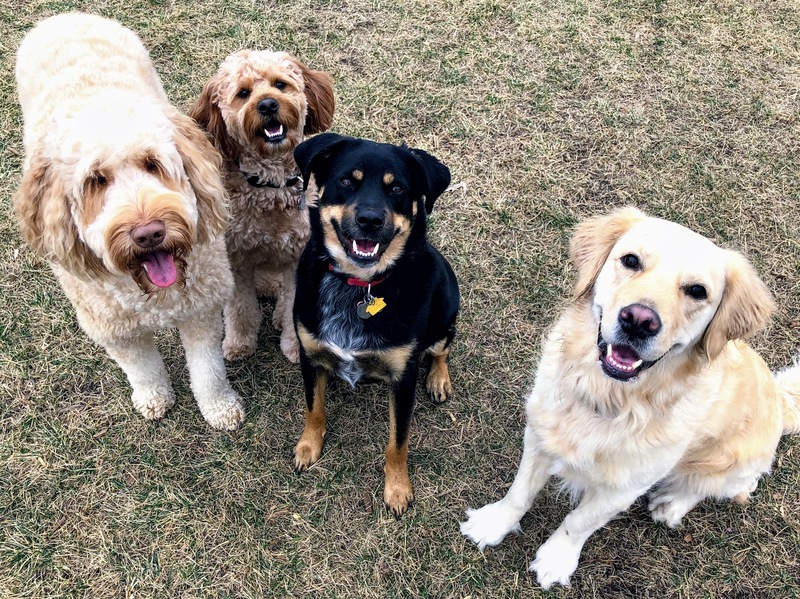 Schedule a meeting to see for yourself why dogs love Maya’s Stay and Play. Ready to reserve a room? It’s time to join the Pack!